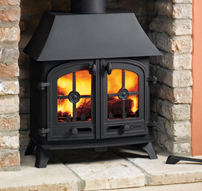 I am delighted with my new stove; it throws out loads of heat meaning I don't have to put on the central heating which is saving me a small fortune. 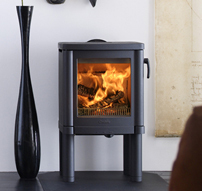 I thoroughly recommend using TFS Wood Stoves. 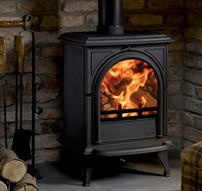 We researched the wood stove market receiving several quotes but TFS Wood Stoves offered us a keen price. In addition TFS were very patient and visited our house twice to explain how the log burner would work and how it would be fitted. Their service was excellent and the fitting went without a hitch. 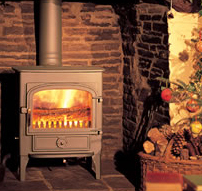 The wood burner is the best purchase we have ever made; we use it daily and love it to bits! I used TFS Wood Stoves to supply and fit a new flue as well as a Contura Stove. Ian was very helpful and a nice bloke to do business with. The installation went without a hitch and both stove and flue are working well some three years later. 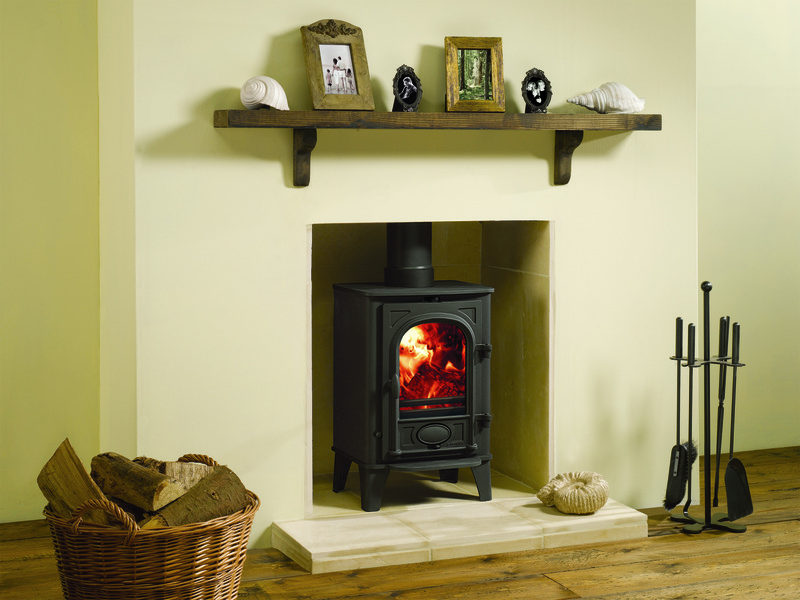 I wouldn’t hesitate in recommending or using TFS Wood Stoves again. It is an easy thing to write a recommendation for TFS. From start to finish the whole process was completely professional and the guys working on the job - which took a week - were absolutely 100 per cent, perfect in everything they did. From keeping the mess to a minimum, to finishing off each piece of work to a very fine standard. The finished article looks fantastic and works brilliantly. 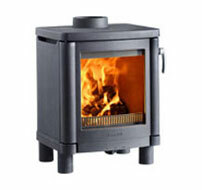 TFS were helpful and had a good selection of wood burning stoves to choose from. They gave good advice around what was and wasn’t possible. 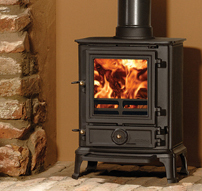 The woodstove fitting was clean and swift and the stove has been burning well ever since. 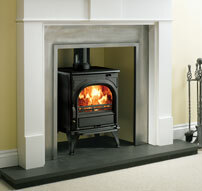 We had our Contura stove fitted in July 2011. TFS worked extremely hard and efficiently, protecting the other items in the room. It was not an easy fireplace to remove to make the space we needed to put the new stove and this was done very competently. I was particularly pleased at how approachable and easy they were to have in the house and always felt confident that they were doing a very good job. 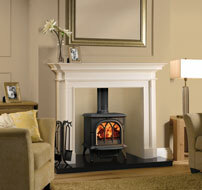 The stove is a real asset to our sitting room and we all love it. We are so pleased; we are planning to have another one fitted. 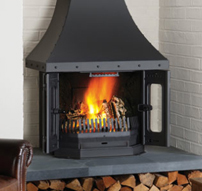 TFS Wood Stoves were professional from start to finish. 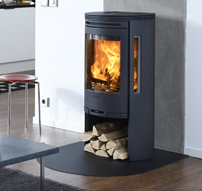 Excellent friendly advice on stoves pre-purchase, expert clean and tidy fitters, efficient & good looking stove = wonderful warm room and a happy family! Ian has also been readily available for follow up questions re which cleaning products to use & annual servicing... Top marks all round, we would highly recommend Ian and his team. 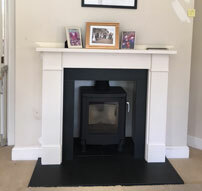 We have been delighted with our dealings with TFS Wood Stoves and, in particular, Ian Simpson who has been the total professional from the initial site visits to the installation of our wood burner. Nowadays it is rare to experience such excellent service from a domestic supplier which in Ian's case sets a standard for others to follow. Thanks Kevin, excellent service throughout. Thanks to the guys that did the install they did a great job. I will send you a pic when the tiling complete. If you do any feedback pages on your website would be happy to put a 11 out of 10. Thanks for the log burner installation on Friday. All went well and we are very pleased with it. The fitters were excellent. The stove has met and exceeded all expectations, works just as we wanted. Thank you for your advise, when you visited initially and thanks to Billy and Charlie for their work. 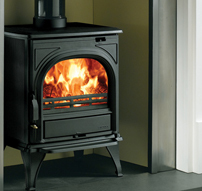 We have 3 more family members wanting stoves, that we shall send your way. Just to let you know the installation went off without a hitch. The guys did a brilliant job - very impressed by how neatly everything was done and how little mess they made. Very friendly and helpful. Would definitely recommend TFS to anyone. 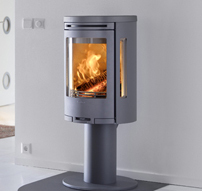 We're really pleased with our new log burning stove. We loved the fitters they were brilliant and have delivered a superb finish.